We are an internationally recognised dance development agency working to support UK and international artists to create new ideas in choreography and provide experiences for the public as spectators, participants, commentators and commissioners. Click to view our Team and the Board. Dance4 curates the biennial Nottdance Festival, which takes place across the city of Nottingham. Its regional work for children and young people includes U.Dance in the East Midlands and the Centre for Advanced Training. Founded in 1991, we have reached over 2 million people through residencies, research, training, participation, festivals and touring. Our role in progressing the art form nurtures and champions extraordinary international and UK artists. Dance4 has a strategic role for dance development across the East Midlands working with a range of partners, venues and individuals to create exciting opportunities to bring dance artists and communities together. In 2017, Arts Council England has announced increased investment for Dance4 as part of its National Portfolio for 2018–2022, that enables Dance4 to realise its international showcasing ambitions and to increase the international reach and connections. You can download a summary of Dance4’s Business Plan 2018-22 here. Paul is Artistic Director and Chief Executive at Dance4, an internationally renowned organisation where the philosophy of curiosity, risk and doubt informs the organisations extraordinary contribution to the field of dance and choreography. 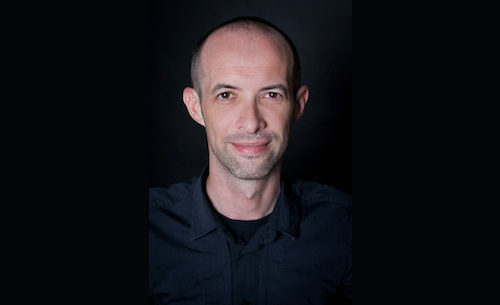 Since graduating from Nottingham Trent University, where he studied Contemporary Dance and Performance and volunteered at Nottdance festival in the mid 90’s, Paul has worked as dance professional, from programmer, educator, funder, commissioner and producer, for organisations including Arts Council England, Cambsdance, Birmingham Rep, Audiences Central, The Old Town Hall and Nottingham Playhouse. He has responsibility for the strategic and artistic direction of Dance4 including Nottdance, a biennial international festival of experimental dance and performance, Dance4’s new international Centre for Choreography and Dance4’s Centre for Advanced Training. Paul was the Associate Artistic Director for Birmingham International Dance Festival 2018. 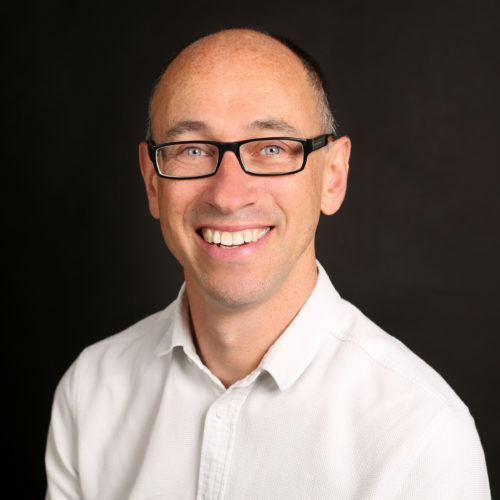 Paul is Chair of Nottingham’s Strategic Cultural Partnership, Vice-Chair of Governors at Oak Field School, Nottingham and Vice-Chair for Ticketing Network East Midlands. Named as Chevalier des Arts et Lettres by the French government in 2005 for services to dance, Betsy has worked in the sector for over 40 years. 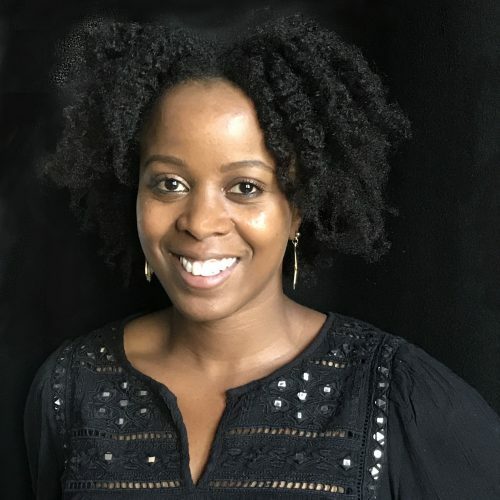 Her career ranges from performer, teacher and rehearsal director to programmer, producer, mentor and artistic director. 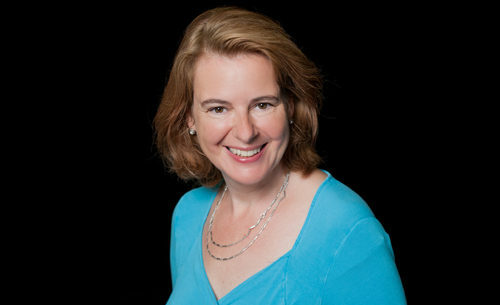 Retiring from dancing in 1989 Betsy worked at The Place Theatre until 1997 as Programme Manager and, later, as Associate Director. 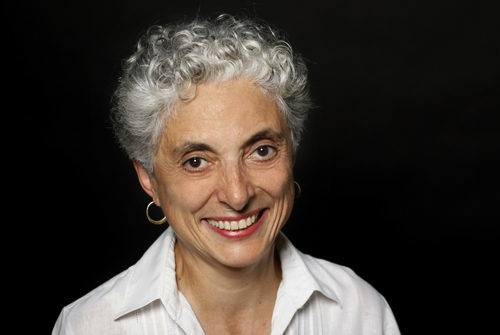 She joined London’s Dance Umbrella in 1997 and succeeded Val Bourne as Artistic Director, from 2007-13. 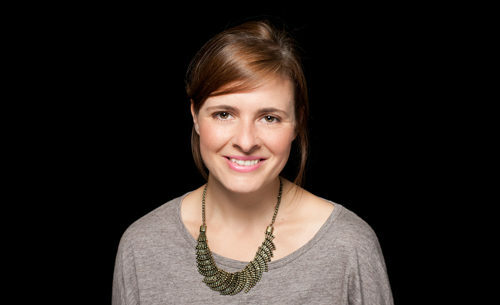 Betsy joined Dance4 as Chair of the Board of Trustees in March 2014. 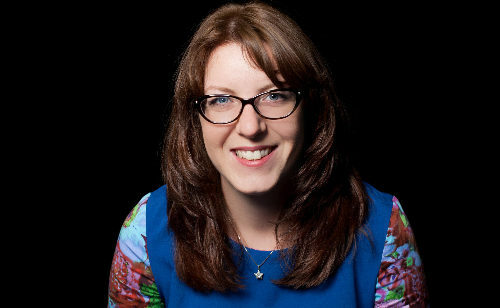 Jo Belton is an experienced financier who now specialises as a consultant working to connect people and businesses in Nottingham. 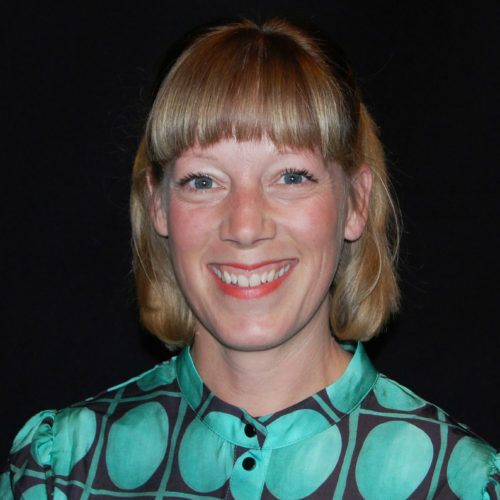 A proud Trustee of Dance4, Jo works extensively with other creative organisations in the city including Trent Bridge Community Trust, Musicworks, Young Creatives Nottingham and also sits on the Development Board at Nottingham Trent University. 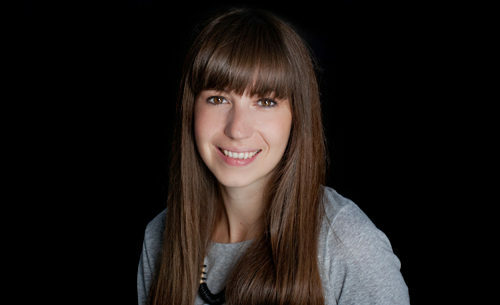 Vida is Professor, Dance and Choreographic Practices and Director of Research Degrees at Middlesex University. 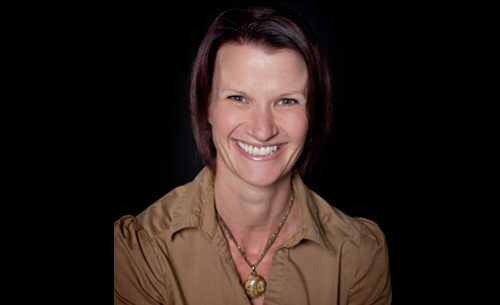 She is currently the lead researcher for Artistic Doctorates in Europe. Based in Nottingham, Vida is also an independent dance artist and works with Jane Bacon as co-director of The Choreographic Lab. Award-winning Choreographer and Mentor, Jai has achieved acclaim for his dedication to the artform of dance. 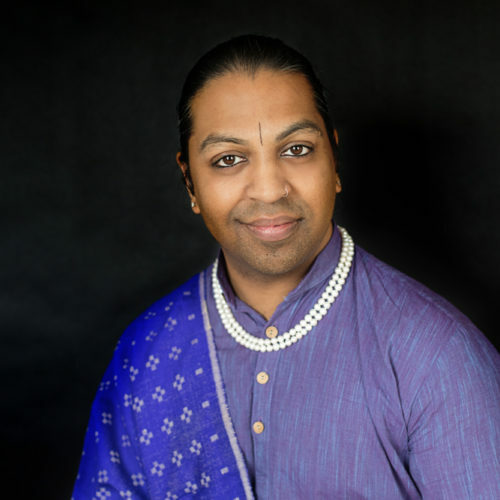 Named in India Gazette London's 2017/18 international powerlist of people 'you should know' in the UK-India Corridor, Jai was also nominated for the National Diversity Award 2018 for Positive Role Model in the LGBT category. Jai is the founder of Jai Jashn Dance, an intergenerational community dance organisation that is part of Jaivant Patel Dance. Jai Jashn Dance was recipient of The Queen's Golden Jubilee Award For Voluntary Service in 2017. 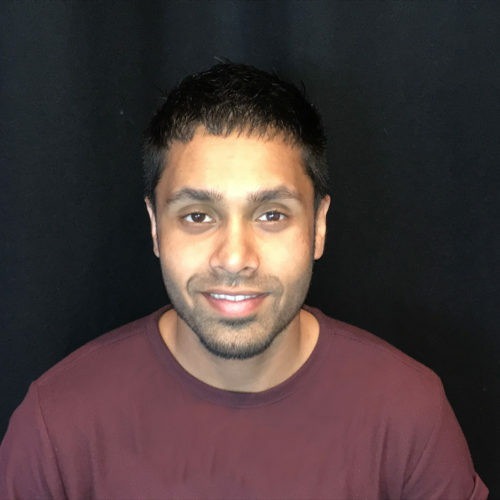 Jai was also announced as Arena Theatre's first associate artist and in 2016 Jai was recognised as a future leader in dance, having been selected for One Dance UK's Dancers Mentoring and Choreographers Observerships programme. 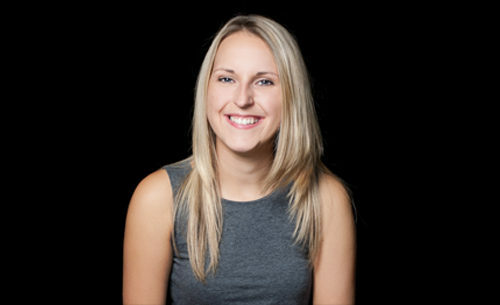 Barbara has a comprehensive background in accountancy practices. 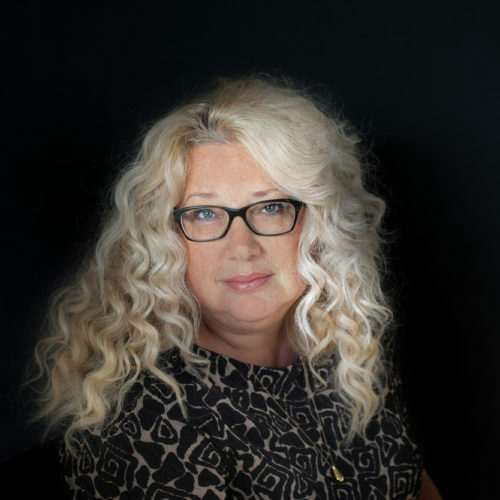 Working with Nottingham Trent University since 1978, Barbara was involved in the creation and implementation of company degree programmes working with renowned companies such as Boots The Chemist and Rolls-Royce. 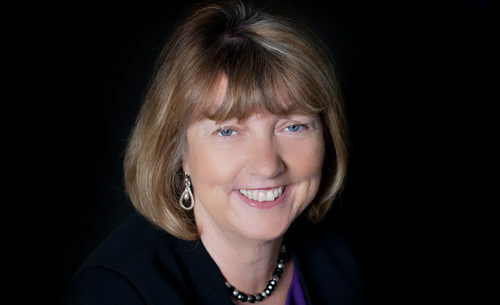 During this time Barbara worked upon designing government sponsored degree apprenticeships in partnership with the Chartered Management Institute. Since retiring Barbara now volunteers her expertise with the Nottingham Macmillan Committee as Treasurer and enjoys combining her interest in the arts with her finance expertise. 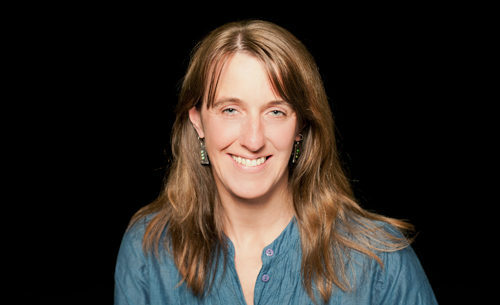 Amanda is co-leader of Red Herrings in Nottingham who promote connectedness, fun and creativity through play, movement and clown improvisation. 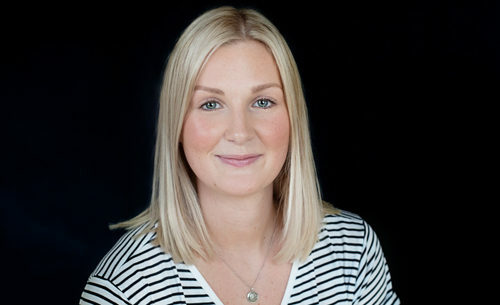 A former director at Nottingham City Homes with extensive experience of partnership working, Amanda joined Dance4 as a Board member in 2012 and was our Capital Project Champion during the development of iC4C. 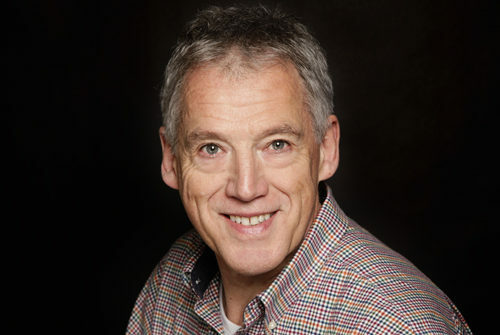 Pete Shenton is Director, Choreographer, Mentor and Artistic Advisor for a number of artists and companies working in the fields of dance and physical theatre. He has been creating inspiring dance theatre pieces for over 20 years. One half of New Art Club, Pete has globally toured his work and has presented in a variety of interesting spaces from small clubs, to Sadler's Wells and Wembley Stadium. 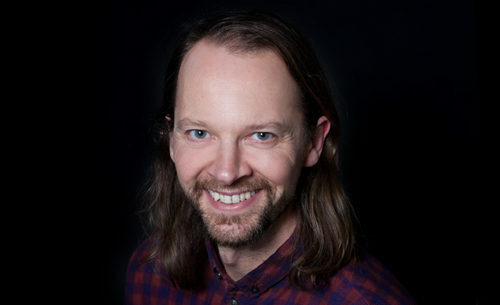 Based in Leicester, Pete is Senior Lecturer in Dance at De Montfort University and has recently created work with Sally Doughty, entitled Renaissance. 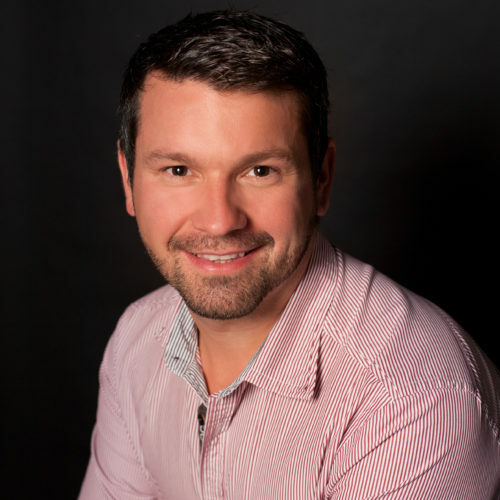 Peter is an experienced arts manager and consultant specialising in creative education and skills development. He is currently Project Manager for Creating The Future, raising aspirations in secondary schools for careers in the Creative & Cultural Industries. He is also an Advocate for Artsmark and is a Trustee of Ragdoll Foundation and of 8th Earl of Sandwich Memorial Trust. Richard is an award-winning, Nottingham-based architect. 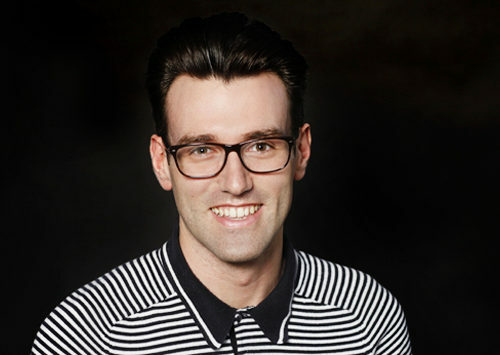 He is a design review expert panelist for MADE (West Midlands), Opun (Nottingham) and the Design Commission for Wales. His design for the multiple-award winning Perthcelyn Community Primary School in the South Wales Valleys was long-listed for the Stirling Prize. He designed the multiple award-winning Academy of St Francis of Assisi in Liverpool which in the year of opening was the highest placed school in the ‘value-added’ league table of all schools in the UK. It was also described in the Independent newspaper as ‘Britain’s Greenest School’. Richard helped design and construct several community projects in Burkina Faso, Uganda and South Africa. The most recent project ran from 2013-16, taking architecture students from University of Nottingham to build pre-school buildings in rural Limpopo in South Africa. He set up a new start-up architectural practice in Nottingham in 2017, with his partner, Alison Davies, called Urban Fabric Architects.